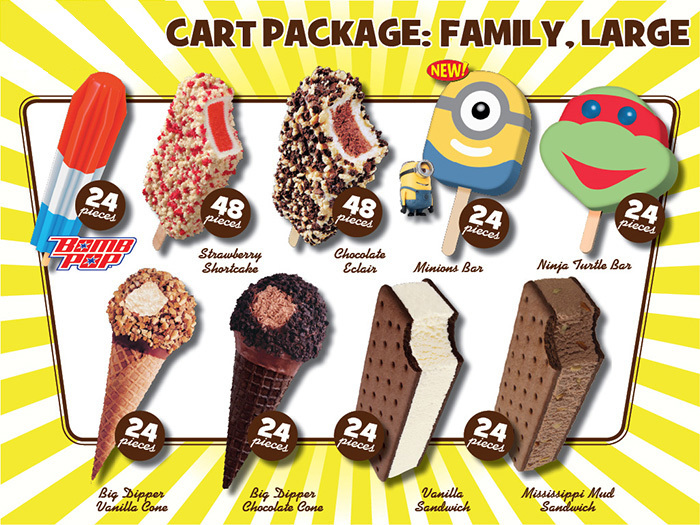 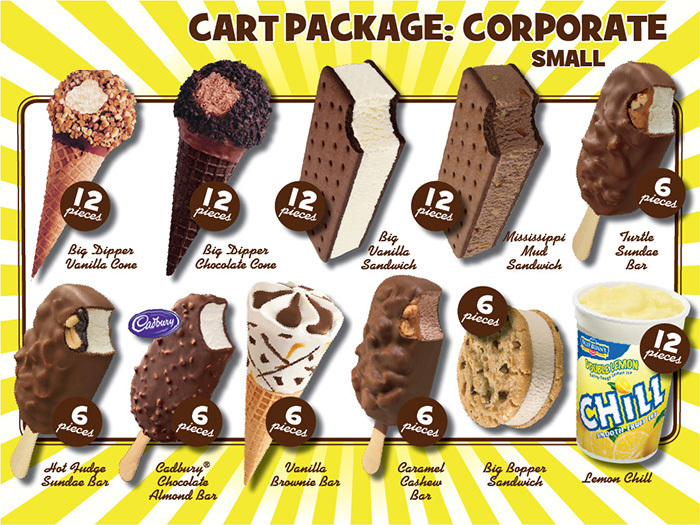 We have a variety of ice cream packages available. 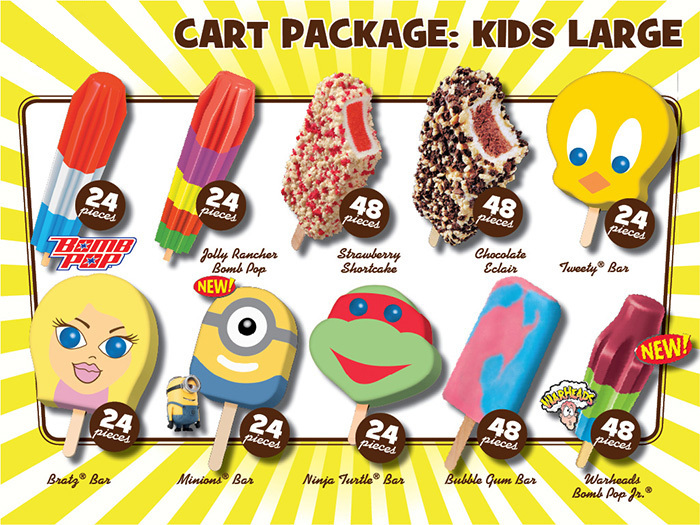 Please scroll through our gallery or call us for more information. Pacakges available: Corporate Large, Corporate Small, Family Large, Family Small, Kids Large, Kids Small.